Great Investment opportunity ! 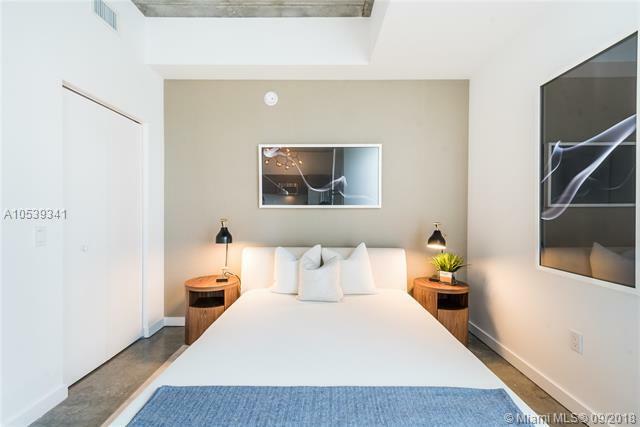 Short term rentals allowed always occupied! Make 8% ROI easily ! 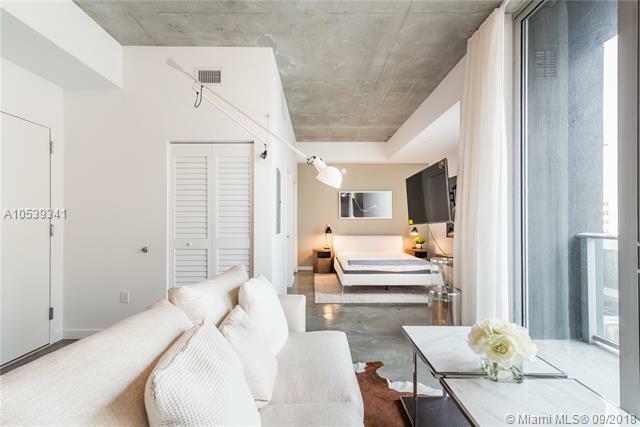 Gorgeous Furnished exquisitely by designer Steven G. Building common areas designed by Yves Behar Moder-Polished Concrete floors. 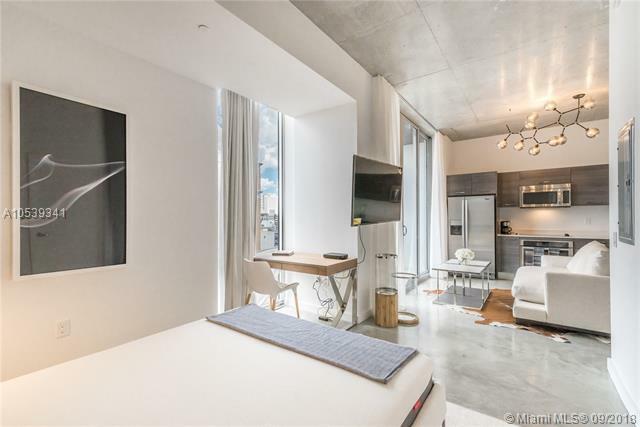 Amenities Include: rooftop pool with 360 view of Miami, two story PH Recreation Area, two level club room, Gym, Spa, Welcoming Lobby, etc. Skyline Lounge & E Lounge. 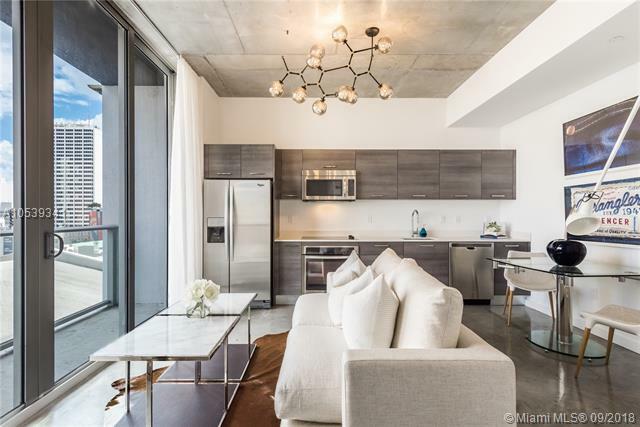 Unit Features 10ft ceilings, wall to ceiling, SS Energy Smarts Appliances, Floor to ceiling windows. Water, Basic Cable and Basic Internet included in the assoc.